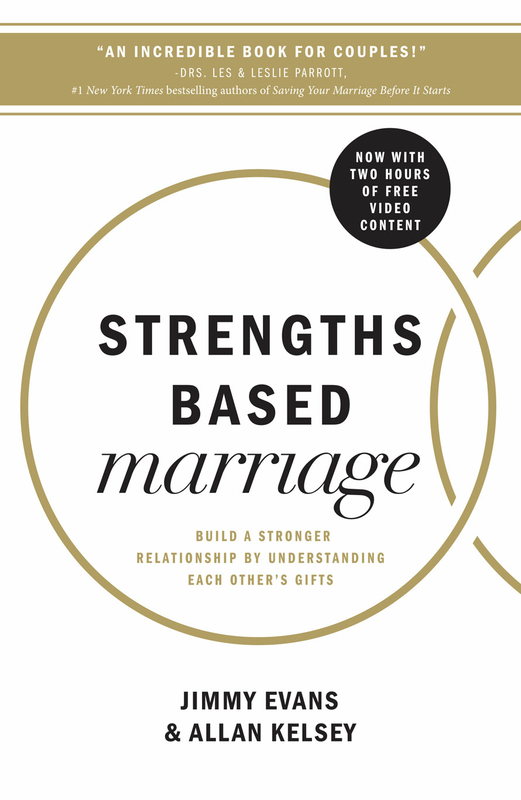 Experience the Strengths Based Marriage video sessions featuring more than two hours of exclusive video content with marriage authority Jimmy Evans, Strengths Coach Allan Kelsey, and the testimonies of other couples who have seen their marriages renewed and reignited. 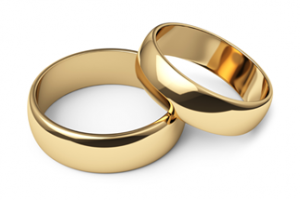 Don’t have the Strengths Based Marriage book but want to experience the exclusive video sessions? Buy the book to get your access code.